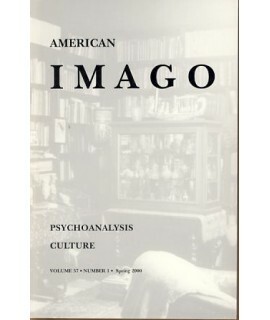 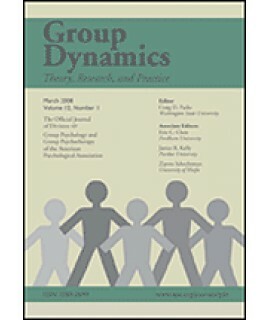 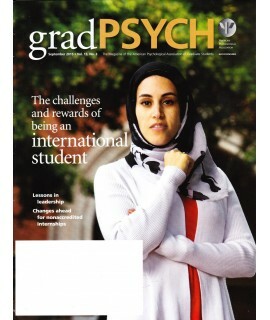 Psychology Journals - Philippine distributor of magazines, books, journals, etc. 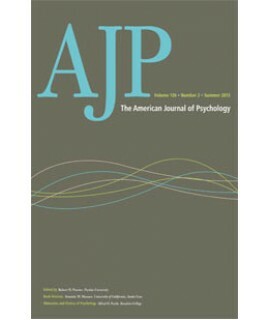 The American Journal of Psychology (AJP) was founded in 1887 by G. Stanley Hall and was edited in it..
American Psychologist is the official journal of the American Psychological Association. 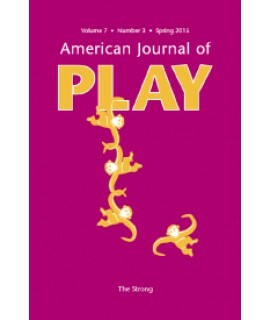 As such, th.. 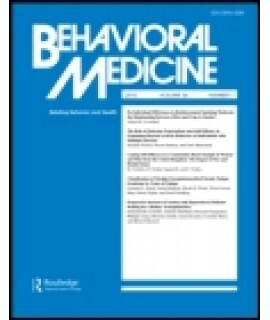 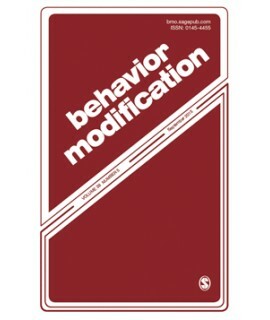 Behavior Modification brings you high-quality research articles by distinguished scholars from a var..
Behavioral Medicine is a multidisciplinary peer-reviewed journal, which fosters and promotes t.. 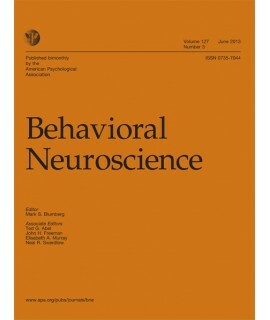 The primary mission of Behavioral Neuroscience® is to publish original research articles as well as .. 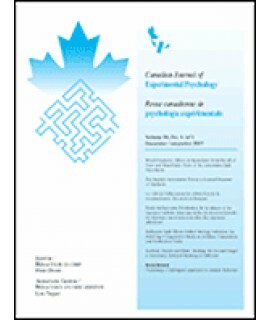 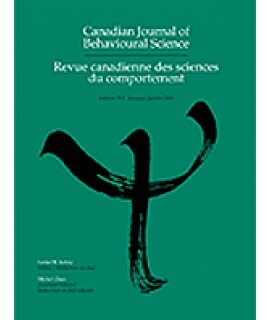 The Canadian Journal of Experimental Psychology publishes original research papers that advance unde.. 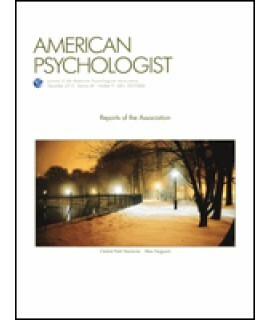 Consulting Psychology Journal: Practice and Research is published by the Educational Publishing Foun.. 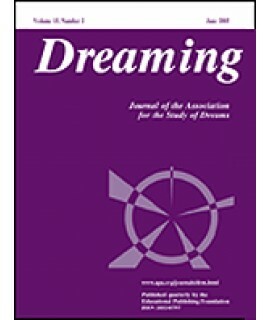 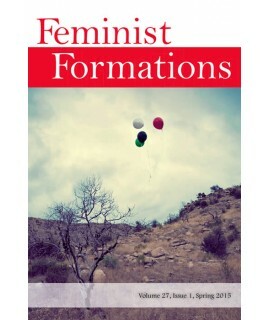 Cultural Diversity & Ethnic Minority Psychology seeks to publish theoretical, conceptual, resear..
Feminist Formations is a peer-reviewed publication committed to providing a forum in which the resea..